HECO-TOPIX, with building regulation approval, puts all the advantages firmly on your side. You can't help but be impressed by the fast and safe installation, which is up to 30% less labour-intensive. 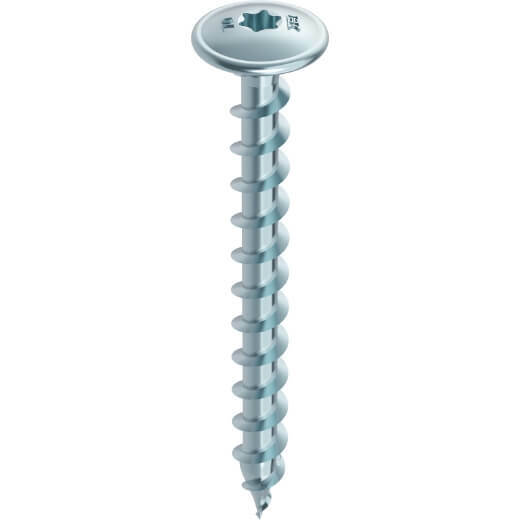 Experts in the timber construction sector value the advantages of HECO-TOPIX screws, because they are specially designed for a wide range of applications in professional timber construction work, such as staircase construction and interior finishing, structural and general timber construction work, as well as on-rafter insulation and facade attachment. 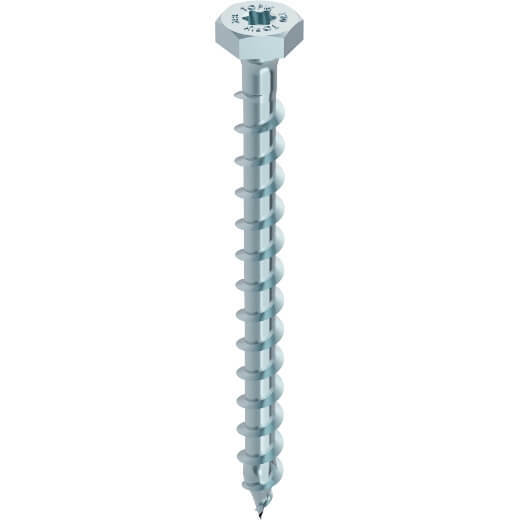 The revolutionary point and shank geometry makes work quick and easy: just position the screw and drive it home. 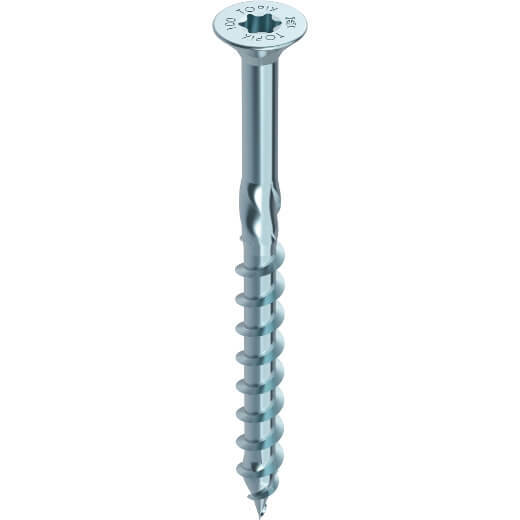 With no preliminary drilling or countersinking required, there is less risk of cracking. Regardless of whether you are working with soft timber or hard, high-grade timber.